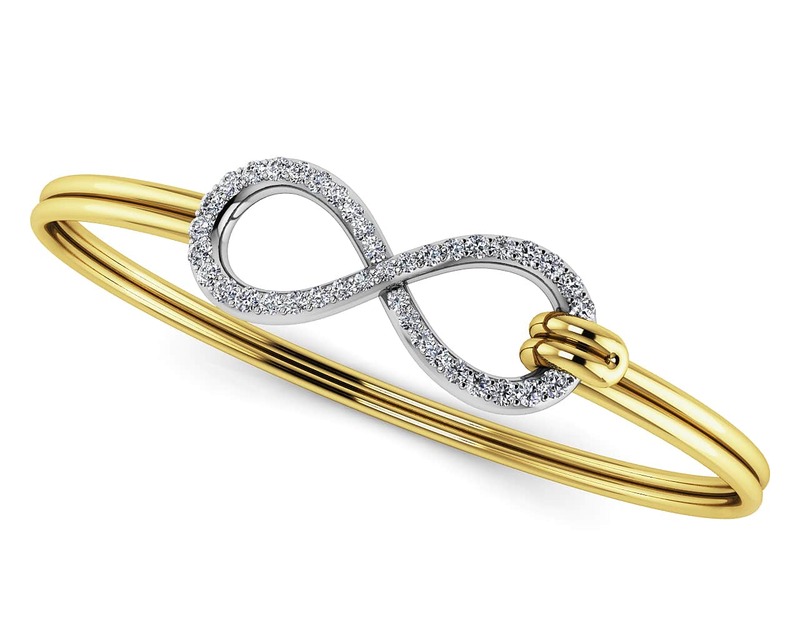 The infinity design is an inspiring symbol of love and energy. 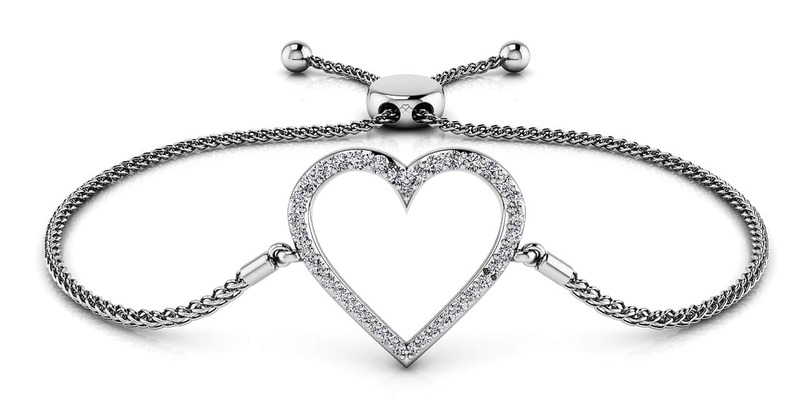 This beautiful adjustable bracelet features 37 brilliant round diamonds, perfectly set to form the infinity symbol, totaling approximately .36 carats. Stone Carat Weight: 7X.005 ct., 8X.007 ct., 8X.008 ct., 10X.010 ct., 8X.013 ct.